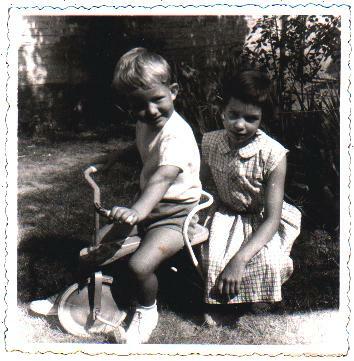 I got myself a trike, it's my second one, after the kiddie-trike I posed on in 1960 with my big sis. I did own an Eastern-German motor bike MZ with "Superelastik" side car (who ever came up with that name? 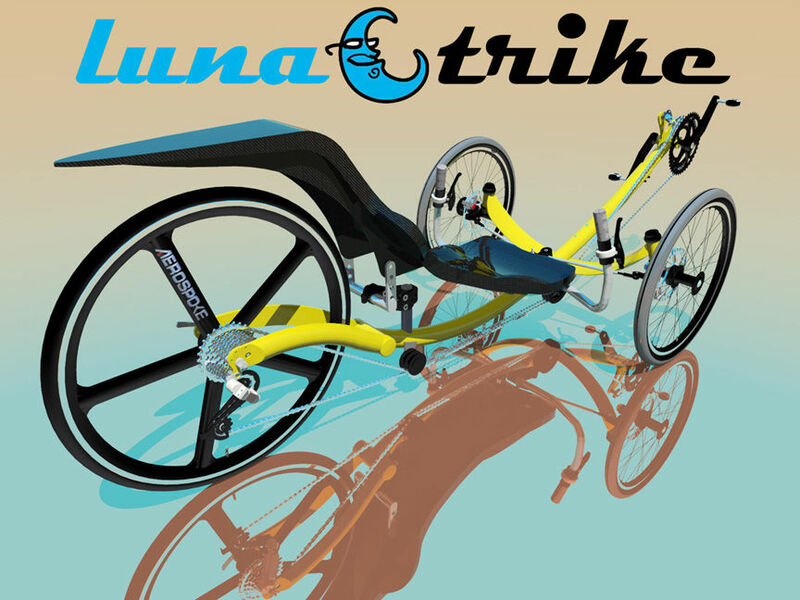 ), but I'm not quite sure one can call this a 'trike". 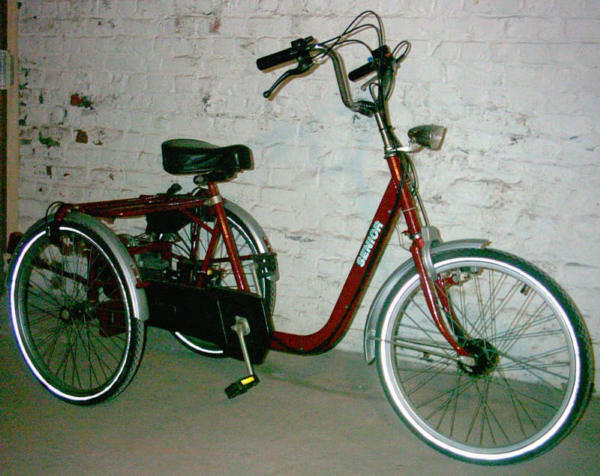 So I was fortunate to find an older model three-wheeler, a Dutch artisan made INCA SENIOR, made for the elderly and disabled. 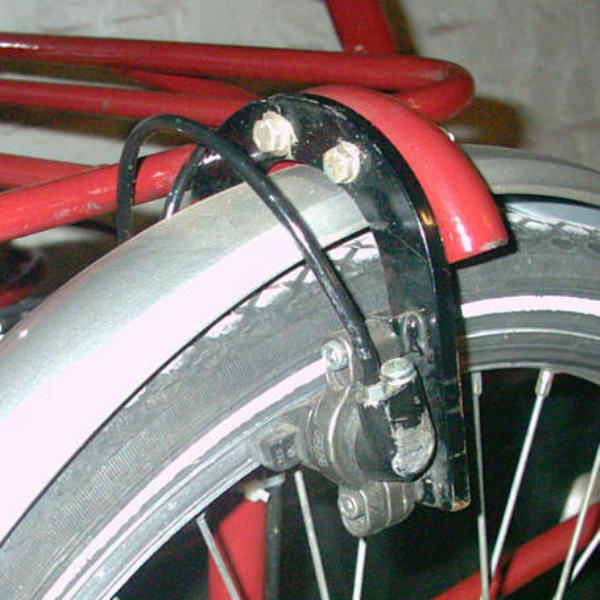 It was equipped with Magura hydraulic (!) rim-brakes at the rear and has SACHS 301 two-stroke, 30cc motor with electric (!) starter. 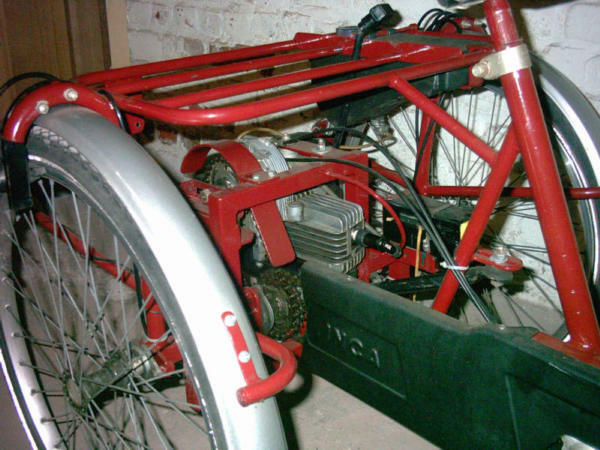 Update: the Inca was given an complete overhaul by my friend Walter (there's a page dedicated to him on this website) and handed over to someone in need for this kind of transport.